Nisus has been developing for the Mac for many, many years. 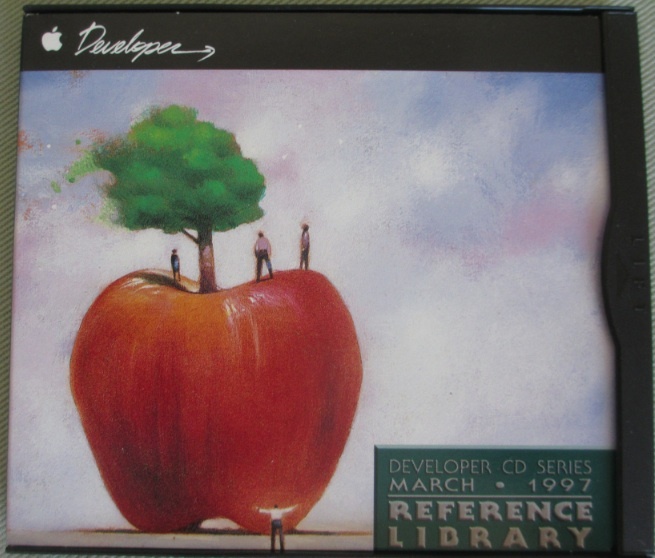 Over that time we’ve accumulated quite a cache of old Apple Developer discs, upon which we recently stumbled. It’s efficient and economical that everything is distributed digitally now, but I can’t help but miss old gems like this. We hope you enjoy seeing these artifacts.